This state-of-the-art facility is part of the ACT Site Consolidation for CSIRO. 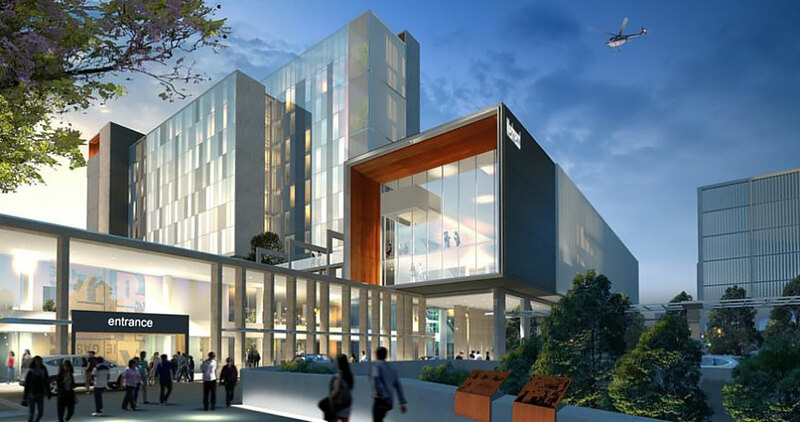 Located at the Black Mountain Science & Innovation Park, the project delivers 15,000 sqm of world-class research and support facilities with purpose-built laboratories. The modern office space links to the laboratory building through steel and glass bridges at each of the four levels. KPD were engaged to supply and fitout the PC2 laboratory spaces aswell as the detailed joinery throughout the circulation spaces including the featured staircase in the central atrium. 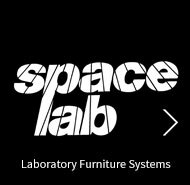 Space Lab System 6 laboratory furniture systems were selected for on the project for its flexibility and proven PC2 compliance.